How would you imagine Zwift HQ looks? Personally, I’d place it in the middle of Watopia, so there must be a volcano somewhere. Triathlon Taren, one of the regulars in this series, had the privilege to figure it out from the inside. Before Zwift, many of you were training on spinning bikes in your local gym. Maybe you miss this. But then your spinning kilometers don’t count for your Zwift miles. Or can they? 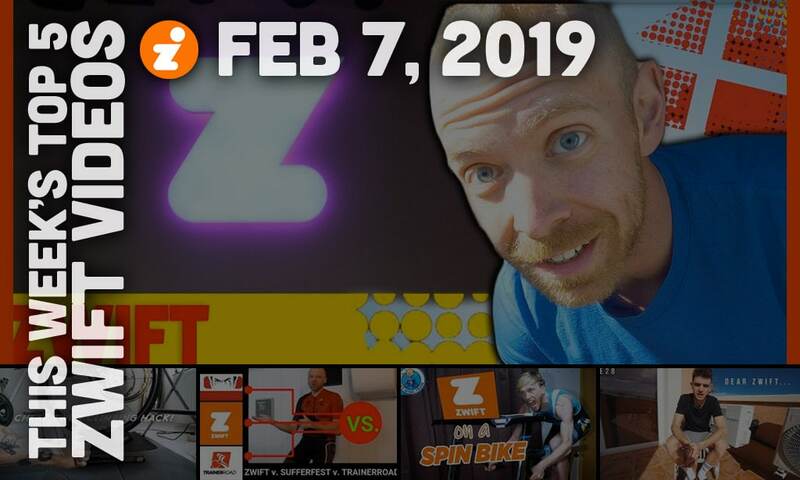 Brian Davis wasn’t the biggest fan of Zwift when it launched, so he kept using also Trainerroad and Sufferfest. He has followed their evolution also over time. This makes his comparison of all three platforms interesting. In typical Vlog style, it’s about this and that before Cameron addresses that never-ending discussion on weight doping. 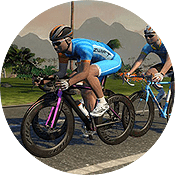 Now that Zwift is turning ever more serious at the top end, can they continue to take an agnostic approach to weight doping? 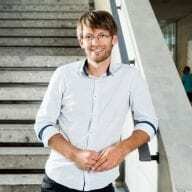 Thomas currently writes from Zurich, Switzerland, but has been around Europe quite a bit. He works as a marketing manager for Diamant at Trek Bikes. Whenever he can, he explores new roads in the Alps. Next to us, he runs a cycling-focused blog at onabike.cc. His favorite Zwift route is the Epic KOM from the backside.